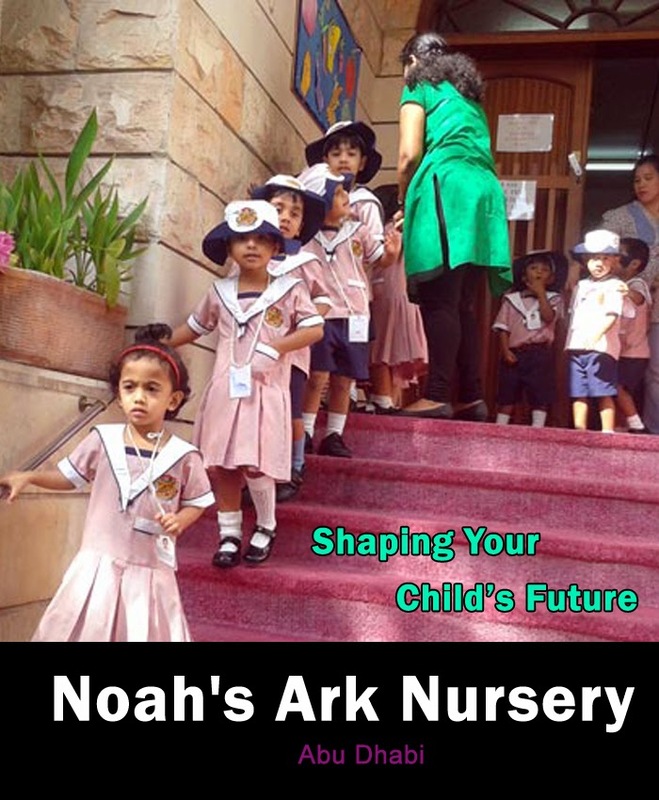 We at Noah’s Ark Nursery, believe that each child is special and unique and also gifted in his/her own way. The teachers at Noah’s Ark Nursery provide both formal and informal learning programs based on child’s individual needs. The early years of a child’s life lays down the foundation for his/her future development ------ Physical, Intellectual, Social and Emotional. Our objective is to build a healthy and constructive partnership with the parents to develop key learning skills such as listening, speaking, reading and writing in each child. Guidance from experts helps children in their journey of learning into a bright and successful tomorrow.